About Us | Allen Biffle Band | Allen Biffle Band is an Oklahoma country music band with original and cover country music for your next event, party or wedding. The Allen Biffle Band infuses the feel of past county story telling lyrics and the crispness of pop and alternative music influence with a bit of Red Dirt edge. 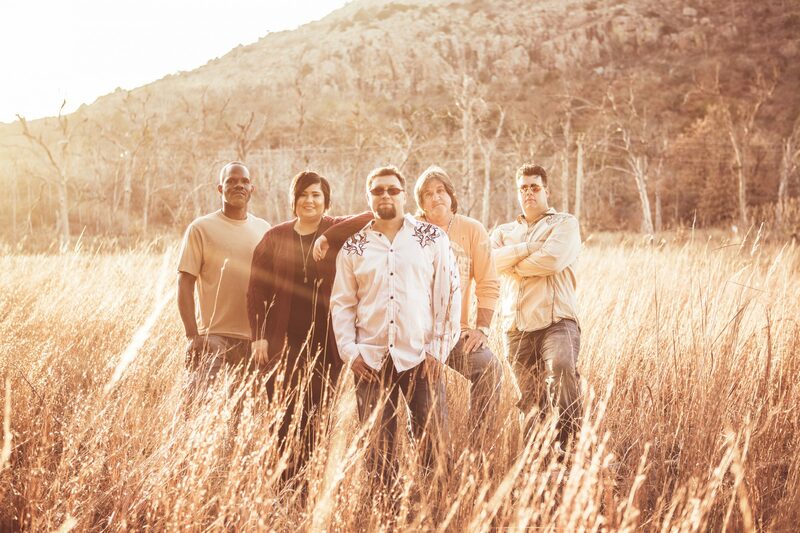 Founded in Duncan, Oklahoma in October of 2011, ABB members include Allen Biffle – guitar and lead vocals, Drew Sloan – lead guitar, Nannette Massie – vocals, Greg Solomon – bass guitar and Greg (G) Langely – Drums. When you attend an Allen Biffle Band show, then you will certainly experience these emotions. From slow dancin’ to two stepin’ and line dancin’ to booty shakin’, there is certainly something for everyone. The Allen Biffle Band is a journey for it’s members, friends, family, and fans worth remembering. With good times ahead, they look forward to every step of the next adventure and were that will lead. Allen Biffle, the song writer for ABB, expresses himself through emotionally driven lyrics drawing from his own life experiences. These originals incorporate love, humor, pain, family, and just good times, all played at a variety of tempos and feels that keep a crowd entertained and on their toes anticipating what’s coming next. With passion and drive, ABB has taken their talent and become a musical force to be reckoned with. They have big goals in sight but will rarely turn down an opportunity to play. With song choices comprised mainly of country, with rock, pop and oldies hits mixed in, The Allen BIffle Band is a perfect choice for any event, party, festival, casino, club or any other venue you can dream up. Book them and see for yourself!